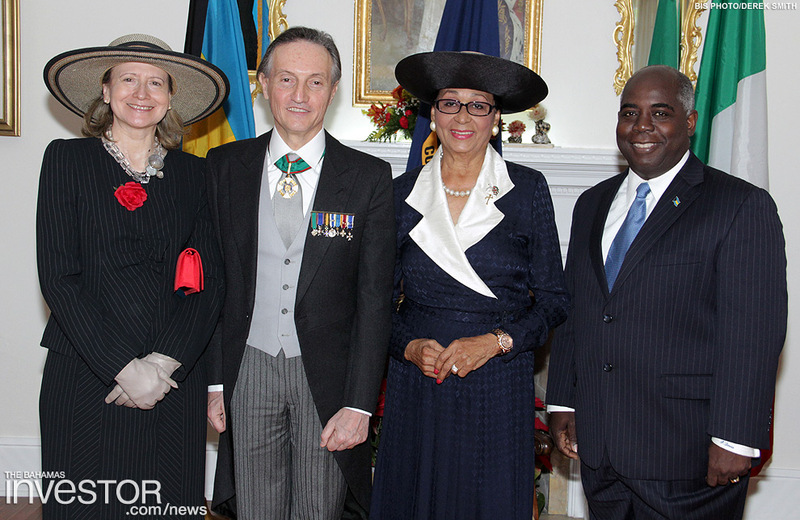 Dame Marguerite acknowledged the diplomatic relations between both countries and the shared concerns regarding preserving the environment in the face of global warming and other concerns. 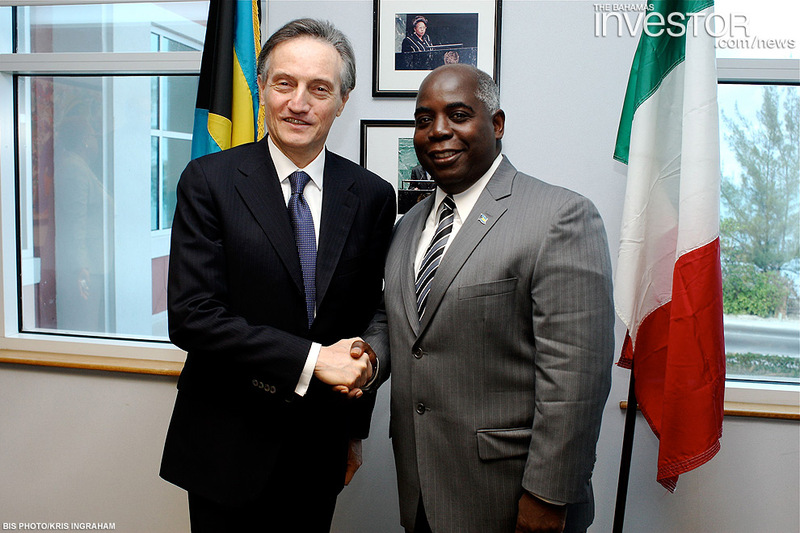 She said The Bahamas looks forward to the continued cooperation with Italy particularly in the areas of tourism, culture, renewable energy and climate change. 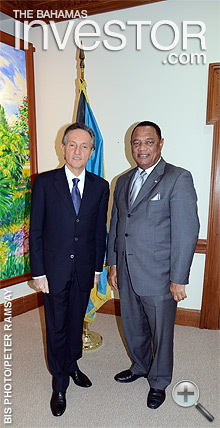 She acknowledged that The Bahamas welcomes the ambassador’s offer to share knowledge for effective preparedness and response to the increasing intensity and frequency of natural disasters and is open to dialogue on the promotion of food security for all nations. Ambassador Bisogneiro noted that there are many practical ways in which both countries can demonstrate and solidify longstanding relationship. 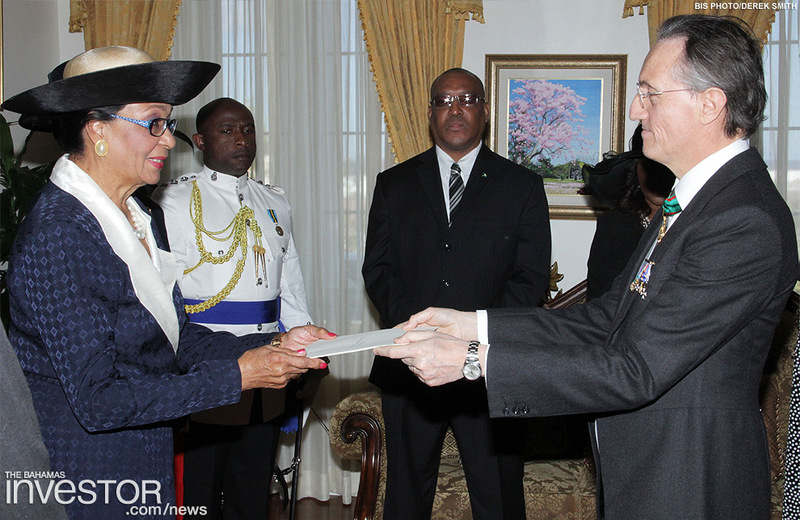 Dame Marguerite thanked him for his offers for joint ventures in tourism, youth education and development, high-tech industrial machinery and information technology, as well as sustainable methods for the prevention of illegal migration, human trafficking and the transportation of illicit drugs. “I must also extend the gratitude of The Bahamas for Italy’s continuing support for The Bahamas accession to the World Trade Organization,” she added. 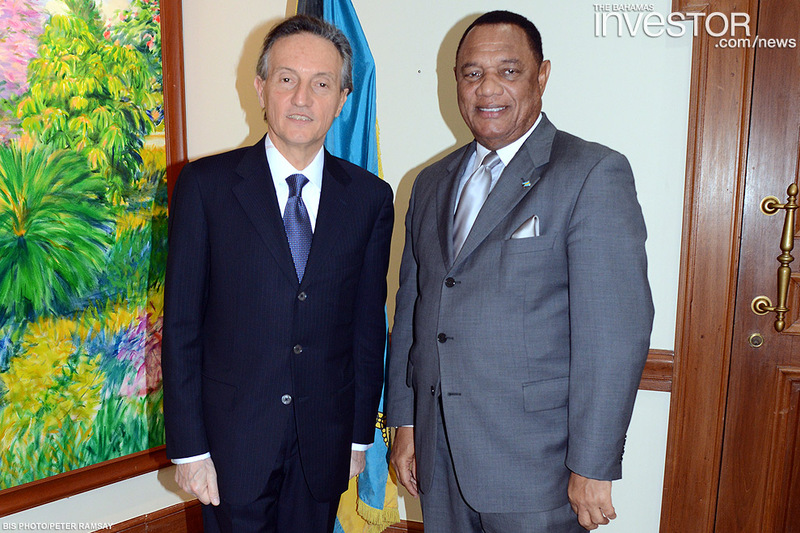 Ambassador Bisogneiro also paid a courtesy call on Perry Christie, Prime Minister; Deputy Prime Minister and Acting Minister of Foreign Affairs Philip Davis and other officials.